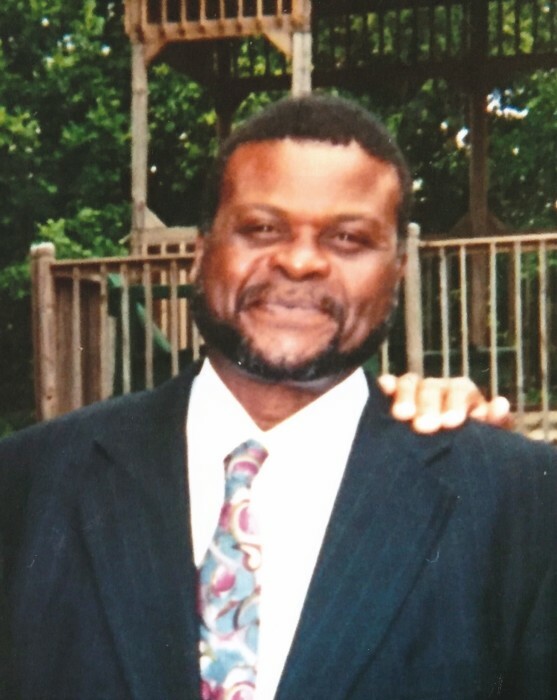 Obituary for Mr. Thomas Moore | William Toney's Funeral Home Inc.
Mr. Thomas Moore, age 62 of Spring Hope, departed this earthly life on Saturday, March 30, 2019. Memorial services will be held on Saturday, April 6, 2019 at 12:00 PM at William Toney's Funeral Home Chapel at 516 S. Poplar Street, Spring Hope, NC. Survivors: daughter, Brittany Elaine Little and granddaughter, Deja Little both of Raleigh; his longtime companion, Joyce Jones and her loving family and a special little guy, Luke, whom he loved since birth all of Spring Hope; three sisters, Mary Moore Smith of Sanford, FL, Lillian J. Brown (Jerome) of Jersey City, NJ and Martha Faye Cozart (Curtis) of Forest, VA; three brothers, Frankie Lee Young (Princess) of Anniston, AL, Savanah Moore and John Albert Moore of Omaha, Nebraska; a host of nieces, nephews, other relatives and friends.